If you've seen my home, you'll know I'm a fan of the kitchen island. Something I'd long yearned for, it's both functional and aesthetically pleasing, and works well in our open place space. 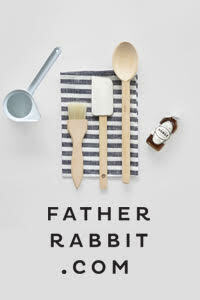 The alternative, which can work equally well in creating a 'hub' of the home is the kitchen table. While it often comes down to personal choice, it may also be necessary due to space restrictions. In terms of layout and practicalities in small homes, it makes sense to combine the kitchen and dining area into one. 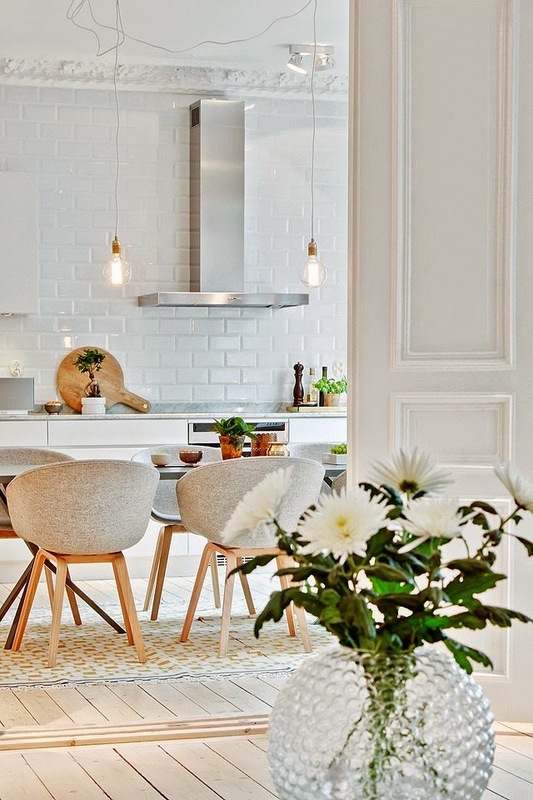 Either way, I'm sure these beautiful interiors will inspire you to consider choosing the table option in your own kitchen. 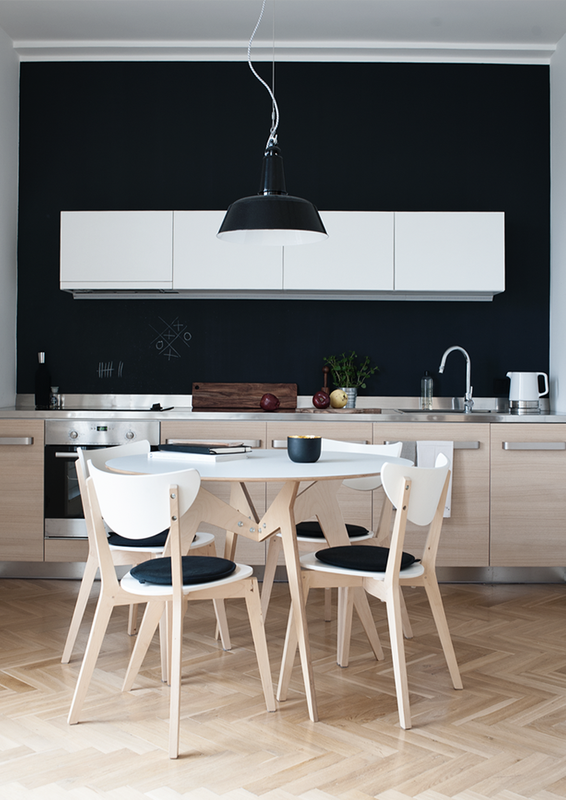 Black, white and wood is always a winner. 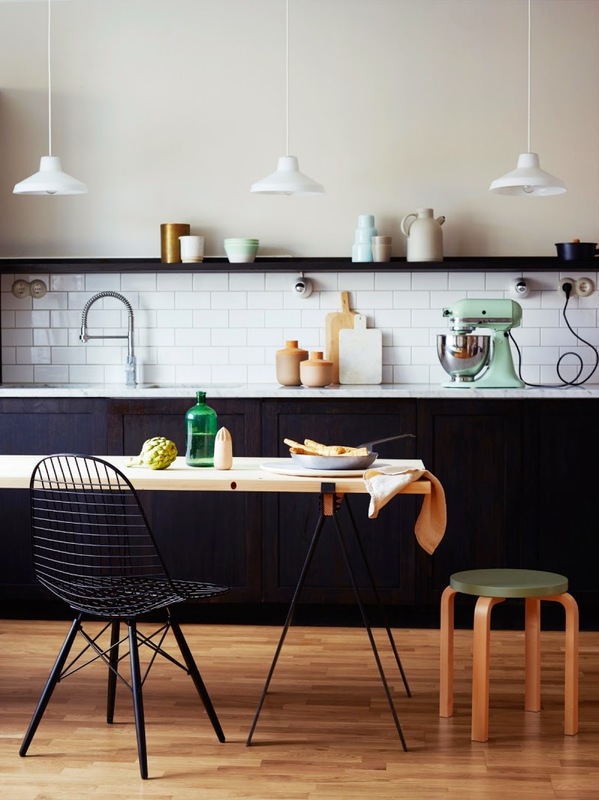 The marble bench top immediately caught my eye, as did the classic subway tile splash back and pendants which give this kitchen a slight industrial feel. I also love the clean lines and simplicity of the table. Bright and white with simple plywood accents and hanging lights, this small table fits in perfectly with the proportions of the room. 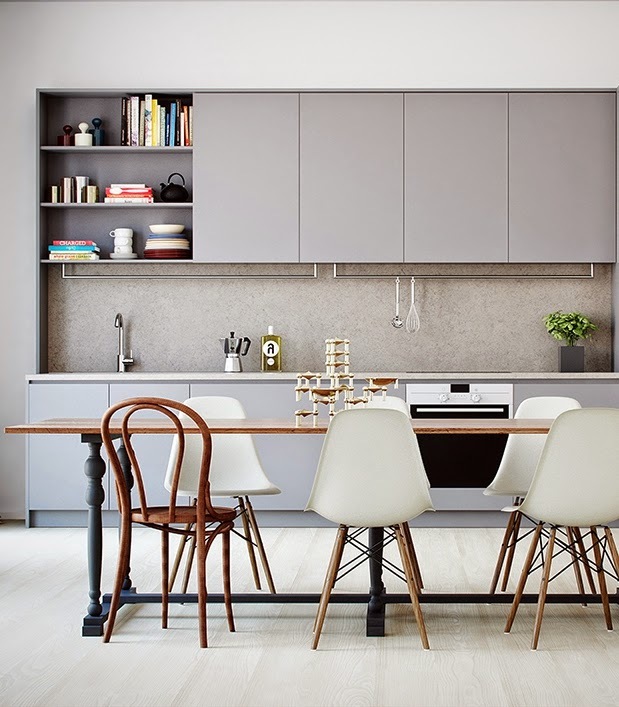 This gorgeous grey kitchen has a lovely long table running the length of the kitchen bench. 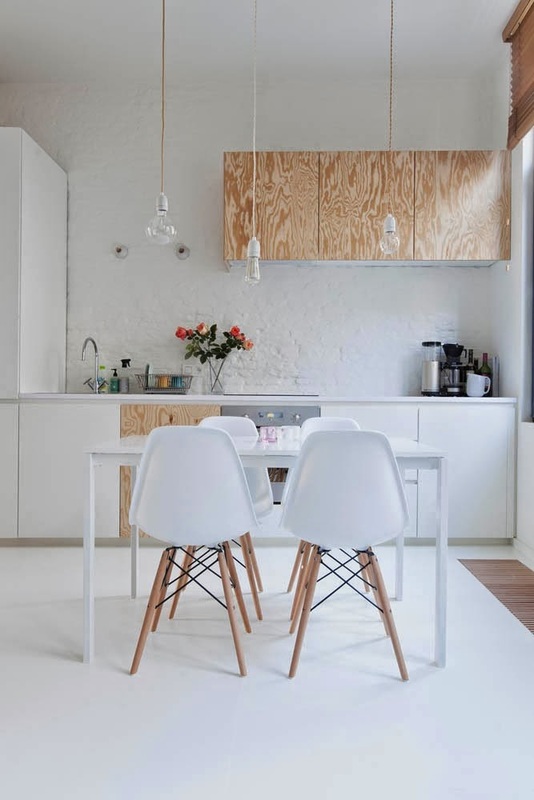 I love the mix of Eames and Bentwood chairs. This kitchen has a fun and playful vibe, and who can resist a Smeg fridge? The wood legs on the table add warmth to the monochrome palette. A stunning apartment with original features and once again that wonderful mix of subway tiles and marble. Loving the set of grey HAY About A Chair AAC22 Chairs! 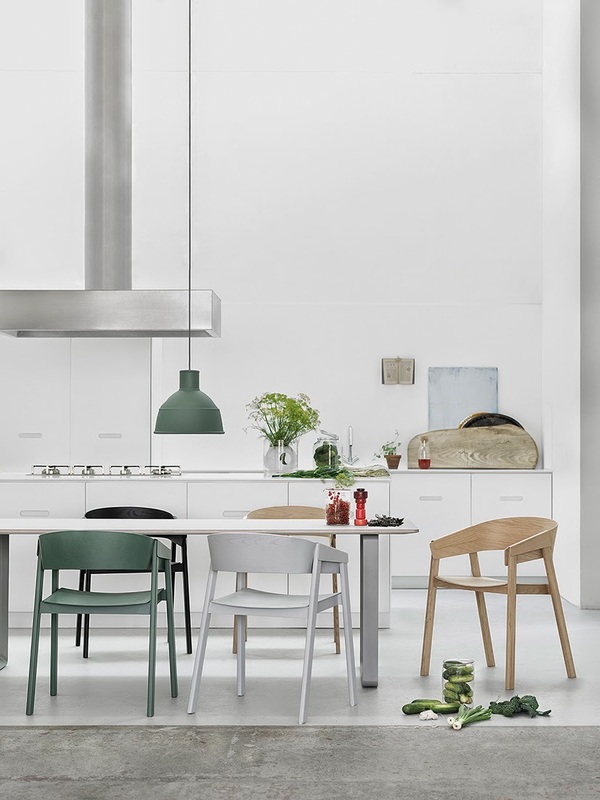 Speaking of chairs, I had to include this gorgeous kitchen table styling by Muuto, featuring their amazing Cover Chairs by Thomas Bentzen and Unfold Pendant Lamp. Round tables can work really well in the kitchen, especially in small spaces. The shape provides a nice contrast to the long lines and sharp edges of a kitchen bench. Great for entertaining, round tables are also conducive to conversation and help create intimacy. from there you can look for a dealer in your area. Hi. Love these pics. Anyone know where I can get the "Milk Bottle" wallpaper featured in the kitchen with the Smeg fridge? Thanks much. Hi! 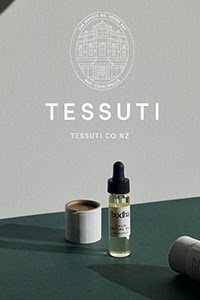 I also liked very much the table in the top picture, where can I get it? Do you know the name or the model? Thanks a lot!